Broan 36" under cabinet hood, ADA capable. The 42000 series offers an effective and durable under-the-cabinet hood solution for vertical discharge installations. 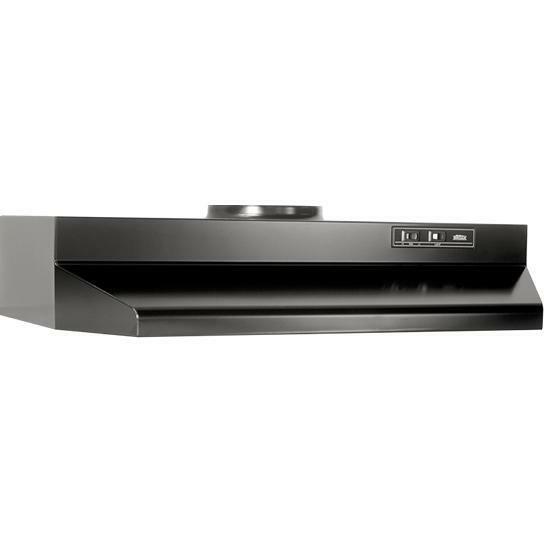 The range hood is designed for 7 in. round vertical duct attachment. Includes built-in 7 in. duct adapter.